The 2012 trade season is shaping up and there is definitely some concern. Dempster? Youkilis? We’re still weeks away from the deadline and nothing has happened yet, but Ned Colletti has apparently pulled out his 2010 trade deadline road map. James McDonald (RHP) & Andrew Lambo (OF prospect) to the Pittsburgh Pirates for Octavio Dotel (RHP). While there is no need to get into the results of the trades, it’s no secret the outcome of 2010. The Dodgers failed to advance by a long shot and gave up James McDonald for nothing. In short, the Dodgers passed on acquiring top tier talent and settled for the middle. The Dodgers are off to a great start, leading all of baseball with a 42-25 record and a 5.0 game lead over the 2nd place Giants. With Matt Kemp, Ted Lilly, and many others on the disabled list, we find ourselves in search of a similar formula. 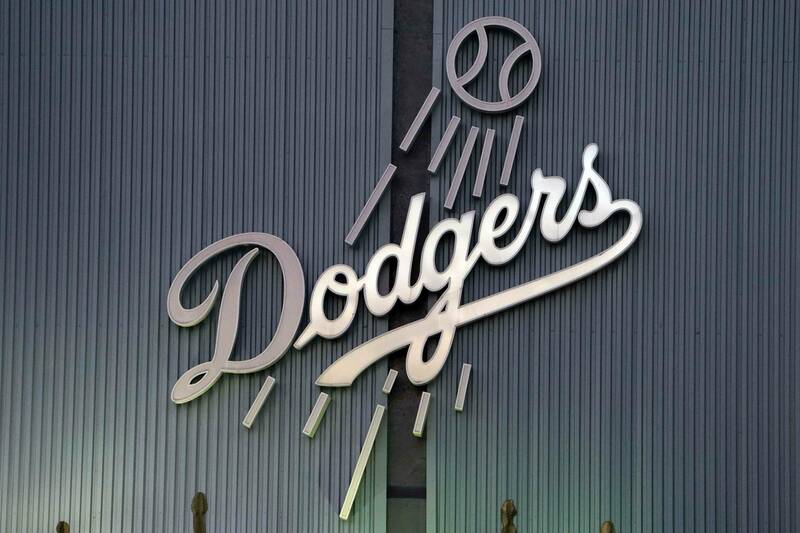 The Dodgers are looking for starting pitching, a bat, and left handed reliever. Sounds about right, we have a great record and should start looking to make some moves to really strengthen our team for the playoffs. With pitchers like Zack Greinke, Matt Garza and possibly Cole Hamels or Cliff Lee becoming available by the deadline. We could grab an ace-caliber pitcher now and secure one besides Kershaw for years to come. Instead we appear to be in on Ryan Dempster. Don’t get me wrong, Dempster is having a wonderful year and would likely serve as a great pitcher for the Dodgers, but he’s hardly the playoff punch I was looking to add. I can only see Dempster as a solid pick-up if: 1. Lilly is out for year, or 2. We are planning on dealing another starter for a possible bat. The speculated list of available hitters is small, but still there are plenty of options better than James Loney. Guys like Justin Morneau, Carlos Lee, and Bryan LaHair all come to thought. Dig deeper and you find a guy that is having a terrible season and injury prone. No, not Juan Uribe, but someone very similar in Kevin Youkilis. Apparently the Dodgers and Pirates are both interested in this overpriced bat, that only has playing time in Boston to work on mustering the smallest amount of trade value. Youkilis is hitting to the tune of a .211/.293/.338 triple slash, smashing four home runs, and knocking in 13 runs. Compare those numbers to Loney’s .263/.330/.359, two HR, and 22 RBIs and you’d wonder why even make the phone call? First: Dempster and Youkilis – Their teams are going to want to eat some of the remaining salary to get a better package in return. Neither player is coming over for salary relief alone. Second, Neither player would prove as a great addition to a playoff roster, nor would they be an option for our 2013 roster. My point is simple. If you’re going to trade away prospects, do so to truly upgrade the team, not just for the sake of making moves for the short term. Dig a little deeper into our prospect pockets and go get us top-tier talent. Ned, toss away your 2010 trade deadline road map and ask to borrow that of the ’09 or ’10 Phillies.